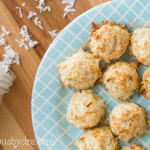 the good news is, my oven and stove are both working…so this delicious meal helped (at least temporarily) warm me up! if my taste buds could choose any heritage, they would definitely pick italian…i love-love-love pasta! 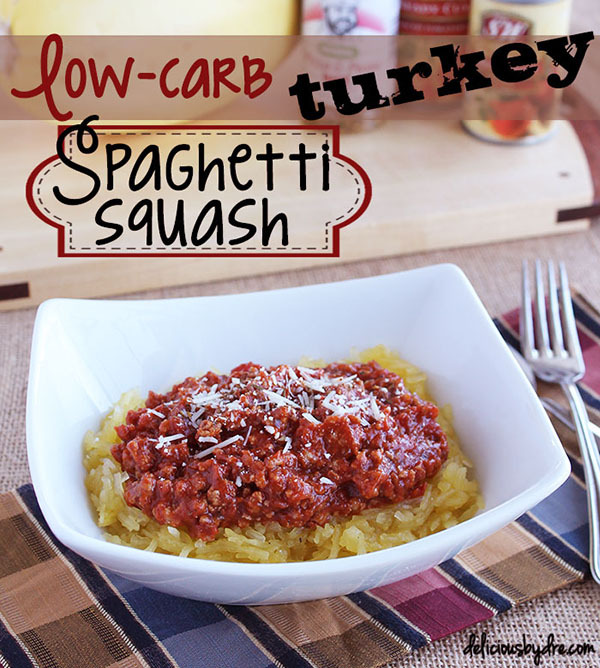 unfortunately, pasta is not an absolutely necessary food group, like protein. fact of the matter is, most of us get plenty of carbohydrates with out even eating starchy potatoes, pasta, or rice. 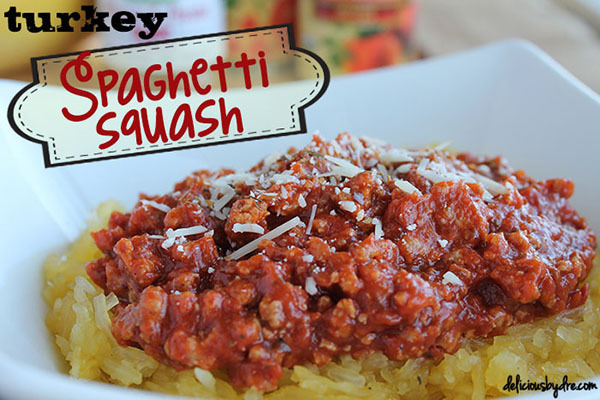 so while my body craves pasta 6 days a week, i usually limit the real deal to once a week and trick it on the other days with something yummy like this…or this…or this turkey spaghetti recipe! i get all these ingredients (except the squash) at costco, even if you don’t have a big family it’s totally worth it since we’re not working with time sensitive material here. (i mean, i cook for a family of 2!) plus their tomatoes, tomato paste and marinara is all organic! 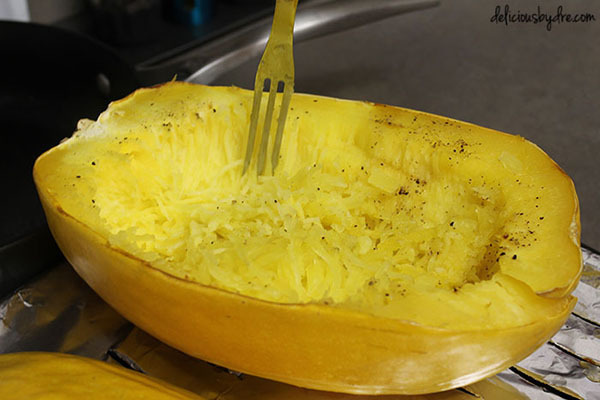 spray cut sides of squash with olive oil and a little fresh cracked salt and pepper, then place cut sides down in a baking dish. 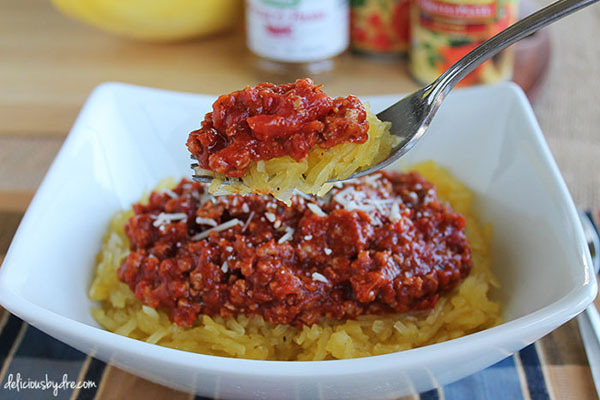 bake 30-40 minutes in the preheated oven, or until a fork easily separates the spaghetti squash "noodles". remove squash from oven, and set aside to cool enough to be easily handled. meanwhile, in a large stockpot over medium heat, add marinara, diced tomatoes, tomato paste, and seasonings. let simmer. meanwhile, in a saucepan, cook ground turkey according to instructions, drain grease, add to stockpot tomato mixture, and reduce heat to low. 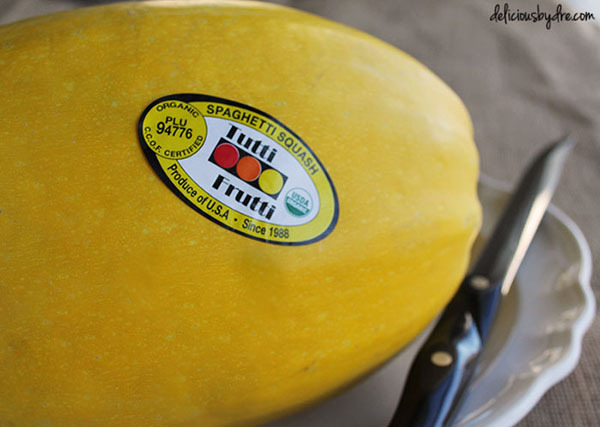 once spaghetti squash is slightly cooled, use a fork to remove the insides of the squash and place in a medium bowl.